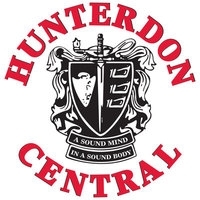 The Daleks- Hunterdon Central R.H.S. 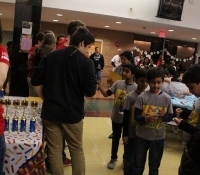 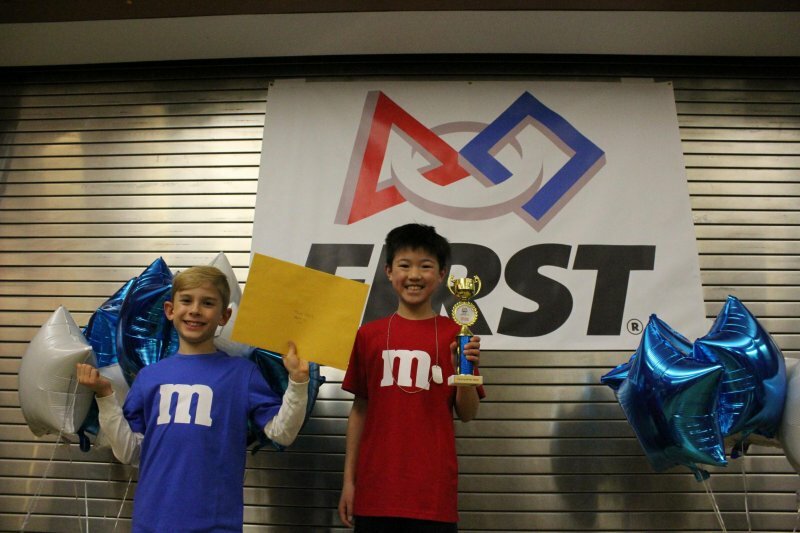 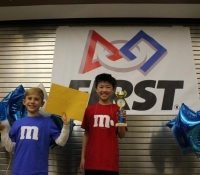 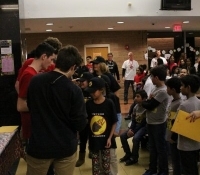 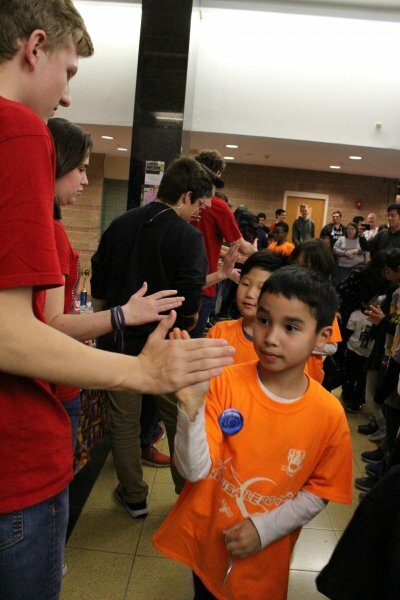 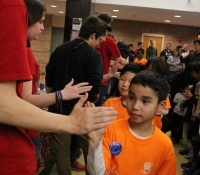 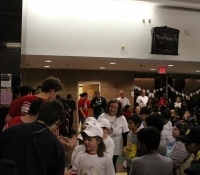 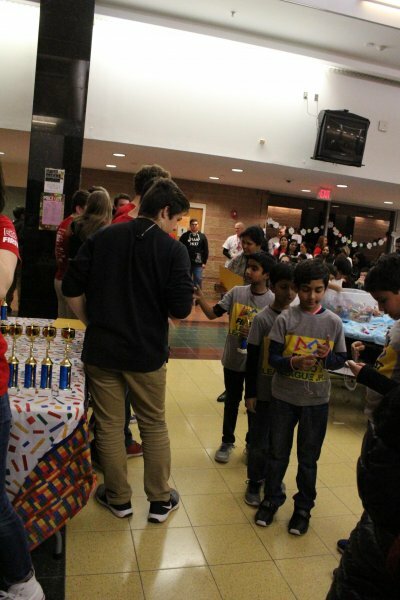 In December 2018, Team 3637 was proud to host its 2nd annual FLL Jr. Hunterdon Holiday Expo. 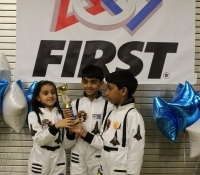 Seventeen enthusiastic FLL Jr. teams registered to proudly demonstrate and present their approaches to the “Mission Moon” challenge. 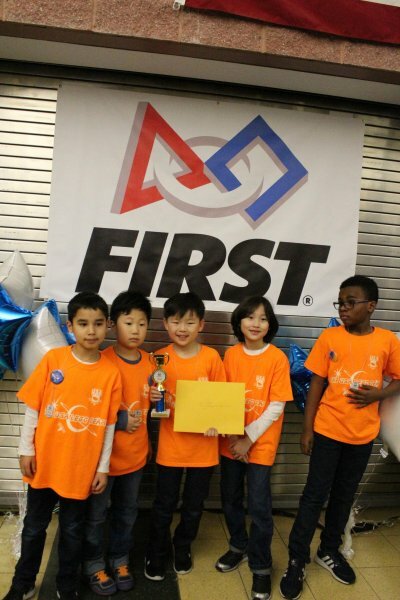 Team 3637 sponsored two of those teams! 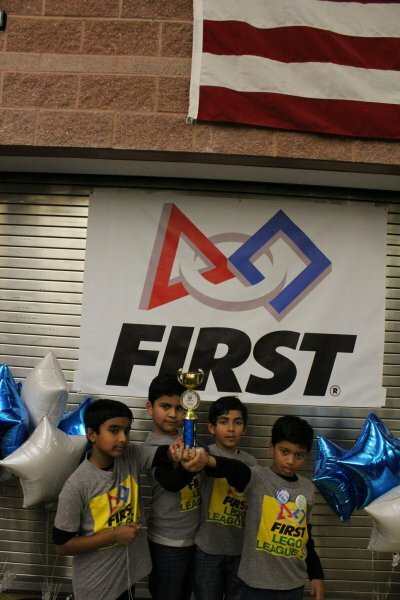 For information on our Expo or on starting your own team, email us at [email protected]. 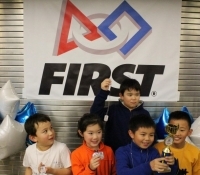 Click below to share this with your network! 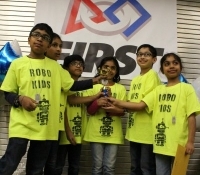 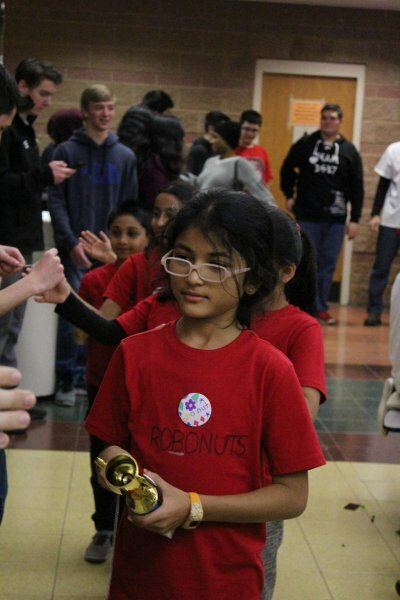 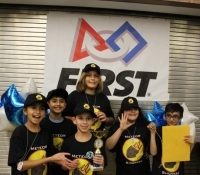 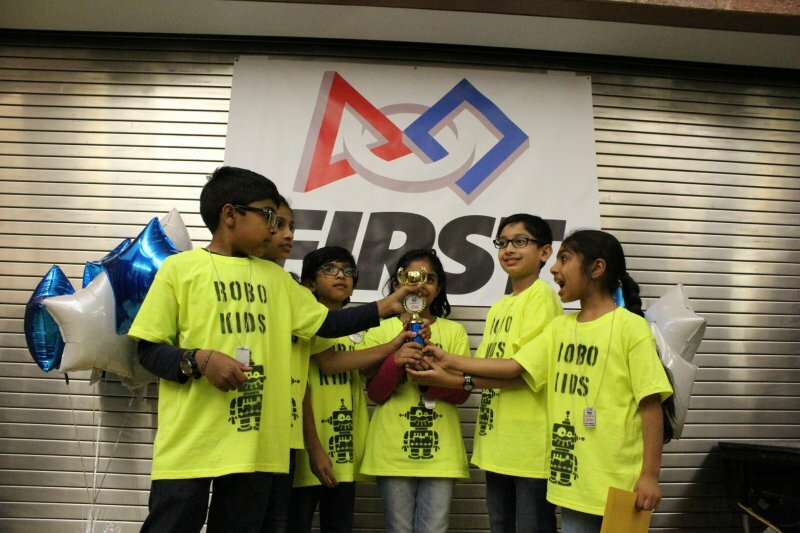 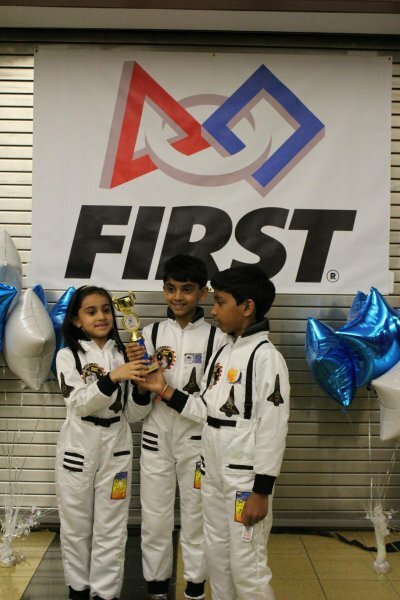 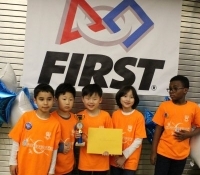 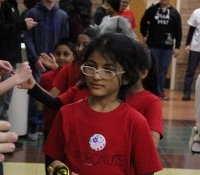 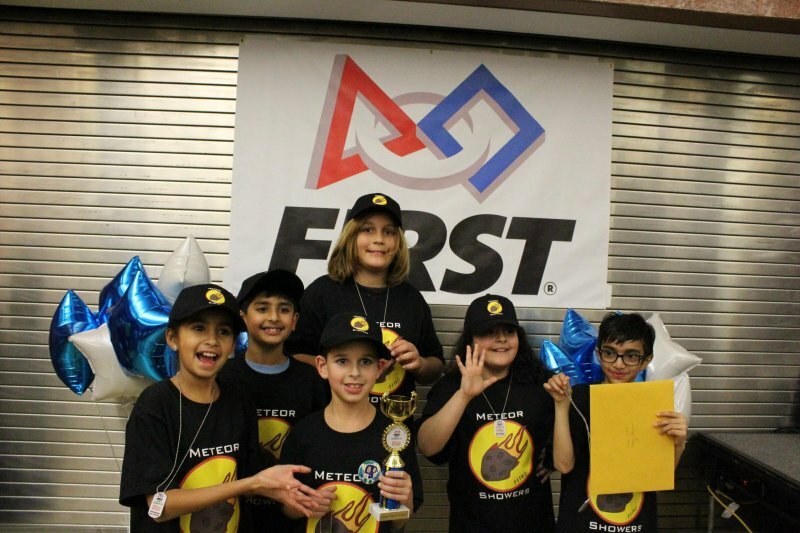 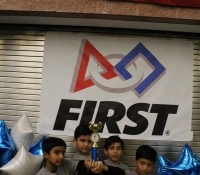 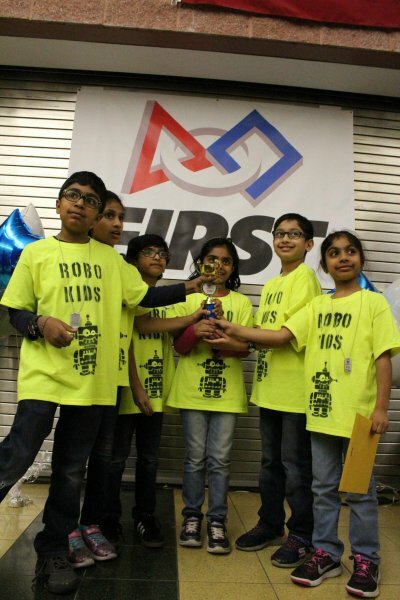 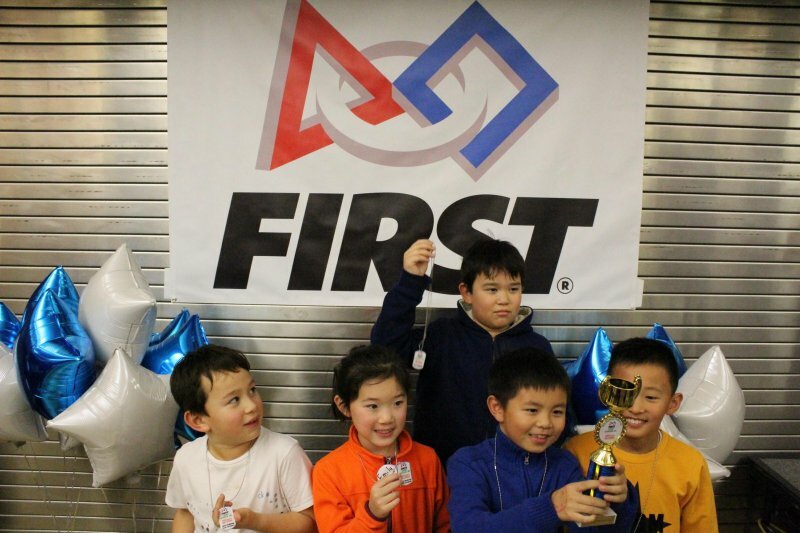 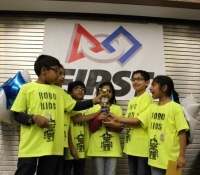 RARITAN TWP., NJ - Hunterdon Central High School’s Robotics Team left the recent FIRST Robotics Competition (FRC) with all smiles and two medals.